Full board and lodging, uniform, travel expenses paid (max 200€), 400€ - 800€ per month, Fantastic weather! Are you looking for a great experience this summer? Do you like kids? Want to travel to Spain? Then: JOIN US! 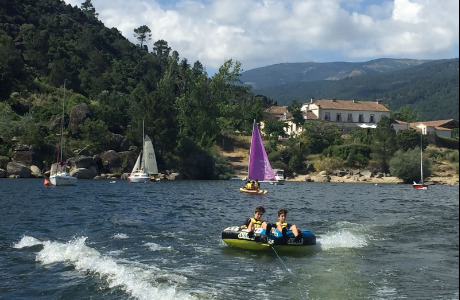 We are looking for fun, enthusiastic, English native speaking people to join us at our English Summer Camp in Spain. Different positions are available. 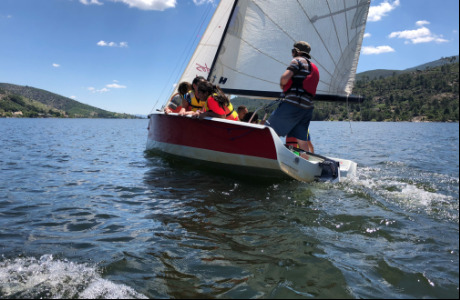 We run a Summer Camp where Spanish children come to experience an English environment. We also run a number of different activities. You must be fun and enthusiastic, well organized, able to work well with other staff to run and develop new activities; and off course love to work with children! Speaking Spanish is not required! 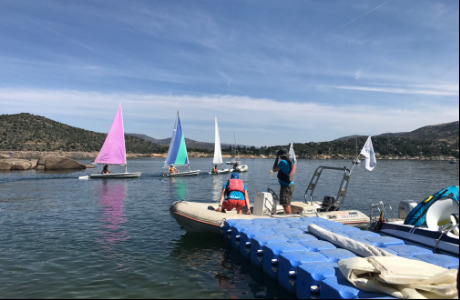 Club Eves is the biggest sailing club in our area; located on an 18 km long reservoir in the beautiful mountainous region of Avila in central Spain. 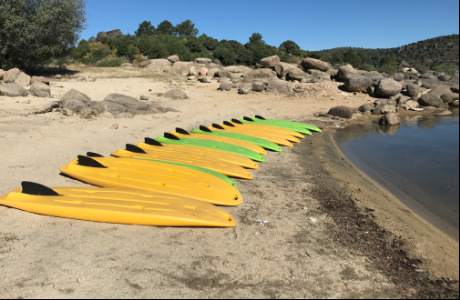 It is located an hour drive to the west of Madrid. 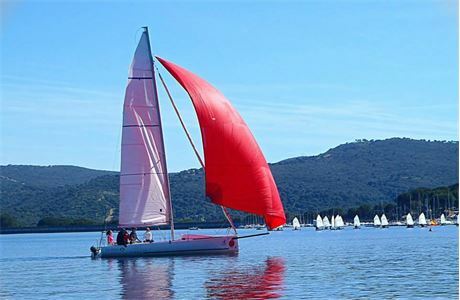 You may visit our web site to Club Eves is the biggest sailing club in our area; located on an 18 km long reservoir in the beautiful mountainous region of Avila in central Spain.